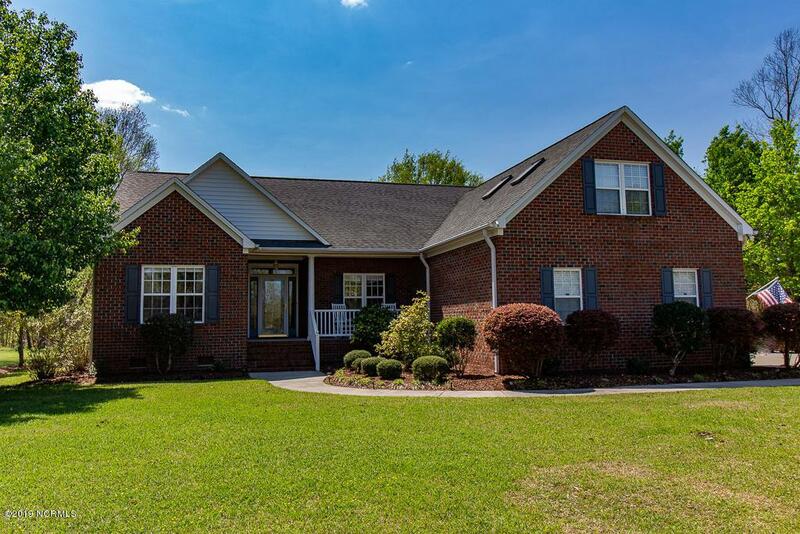 Beautiful brick home located on the sought after Taberna Golf Course! 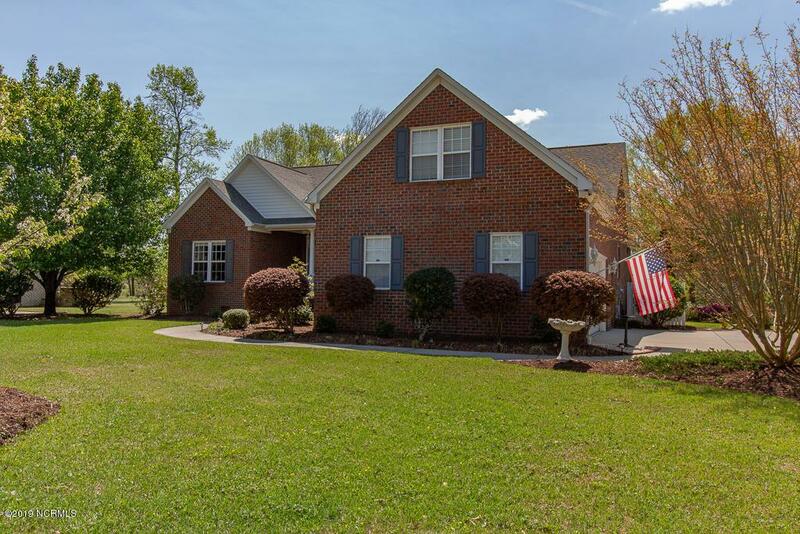 This is the perfect place to raise a family or retire.This home features amazing back yard entertainment space, with a large Trex deck and screened porch. 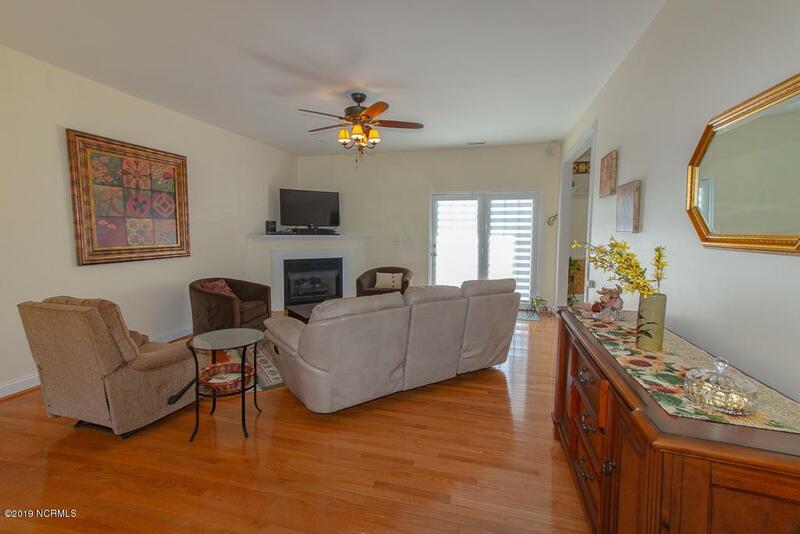 Come in from outside to spacious living room with gas log fireplace, hardwood floors, and tons of natural light. The kitchen has lovely oak cabinets, and solid surface countertops. 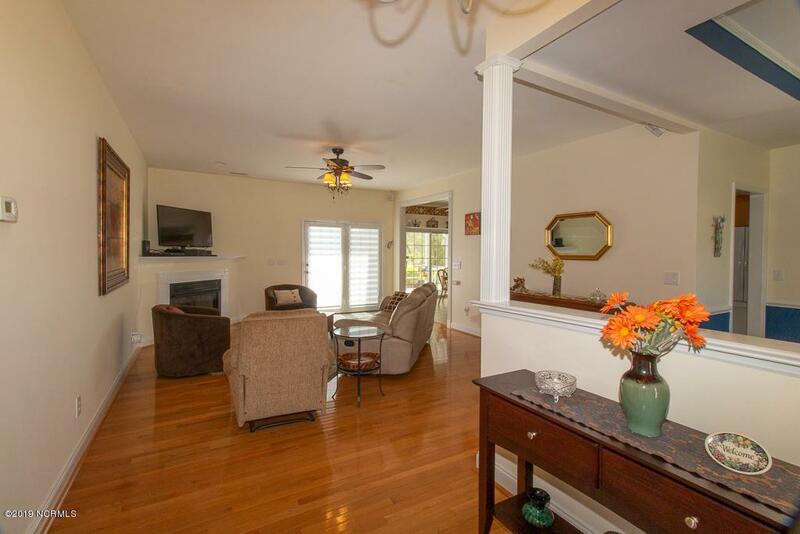 Master suite with tray ceilings, jetted tub, two walk-in closets and its own private deck . Huge bonus room with half bath that makes for a fourth bedroom or play room! Listing provided courtesy of Jeremy Smith of Keller Williams Realty. © 2019 NCRMLS. All rights reserved. North Carolina Regional Multiple Listing Service, (NCRMLS), provides content displayed here (“provided content”) on an “as is” basis and makes no representations or warranties regarding the provided content, including, but not limited to those of non-infringement, timeliness, accuracy, or completeness. Individuals and companies using information presented are responsible for verification and validation of information they utilize and present to their customers and clients. NCRMLS will not be liable for any damage or loss resulting from use of the provided content or the products available through Portals, IDX, VOW, and/or Syndication. Recipients of this information shall not resell, redistribute, reproduce, modify, or otherwise copy any portion thereof without the expressed written consent of NCRMLS. Data last updated 2019-04-18T12:59:09.797. RE/MAX Essential is Greater Wilmington's most innovative real estate team.